Having trouble maintaining a beautiful lawn with your furry companions? Tired of those ugly yellow spots on your lawn? Now you can say goodbye to those yellow spots with our pet friendly turf keeping your yard looking beautiful all year round. 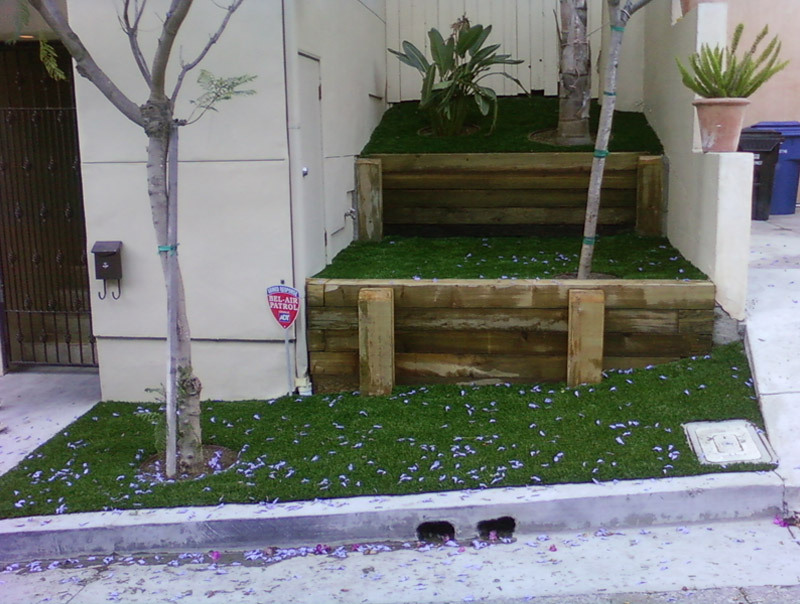 All of our artificial grass products are pet friendly and designed for ultra durability as well as resistant to pet odors. We are in a drought here in Riverside California. Water conservation is becoming more serious with fines being given out more often for over usage. 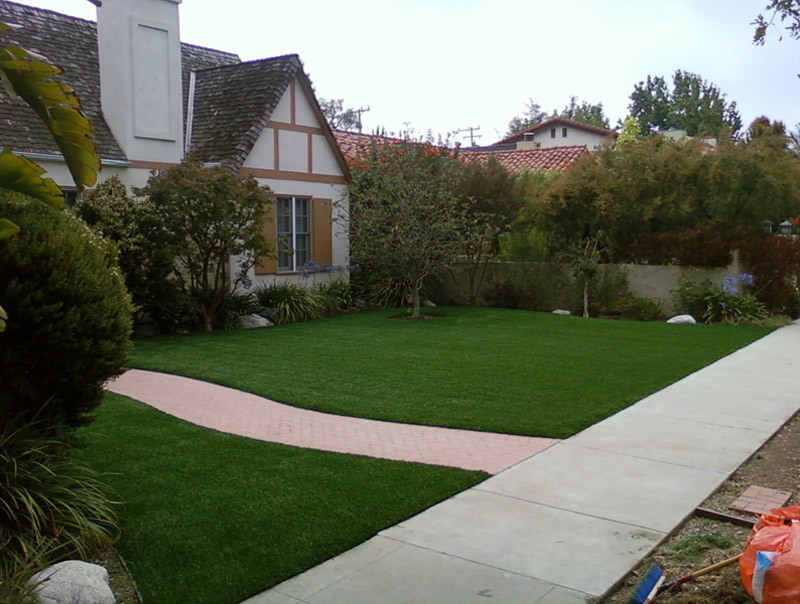 Artificial grass is becoming a more popular choice to become water smart and cut down on your water bill. 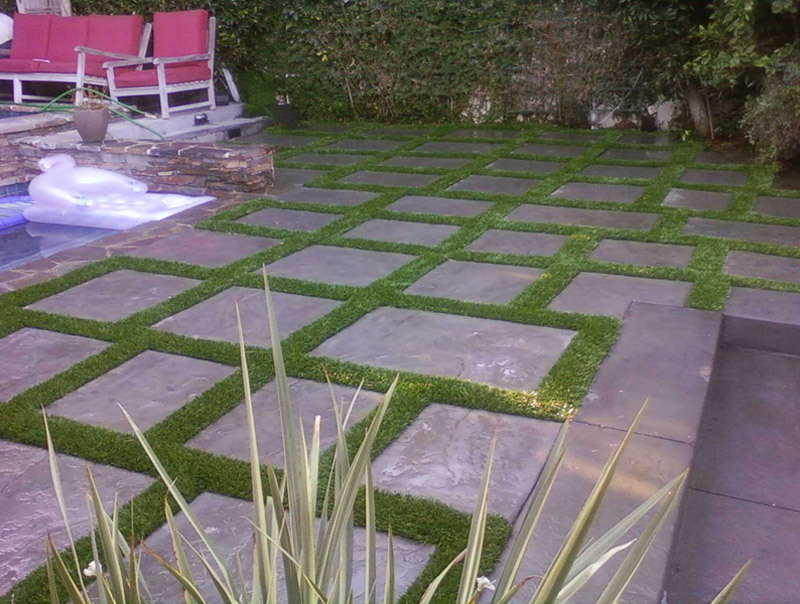 Get up to $6000 dollars back with turf removal rebates. Call us now at 909-312-0443 to see if you qualify for a rebate. 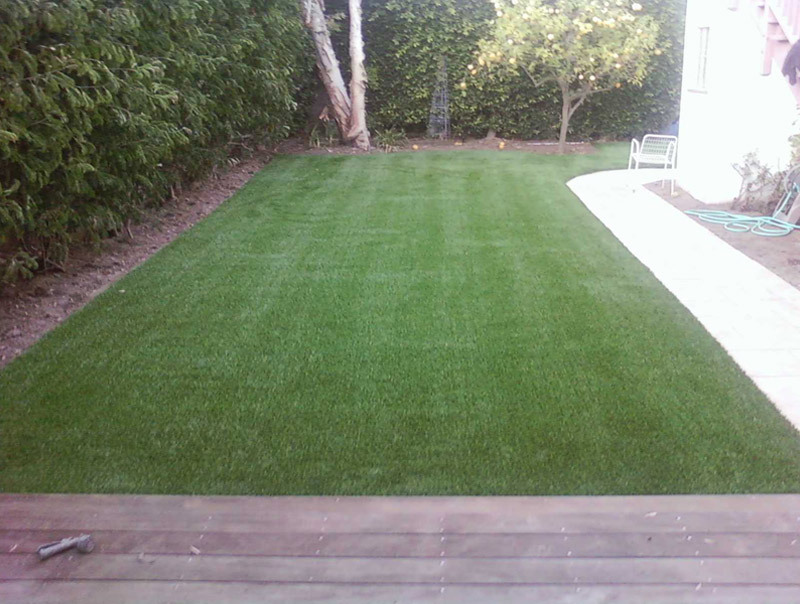 Synthetic Grass installations in Riverside, Corona and Inland Empire. 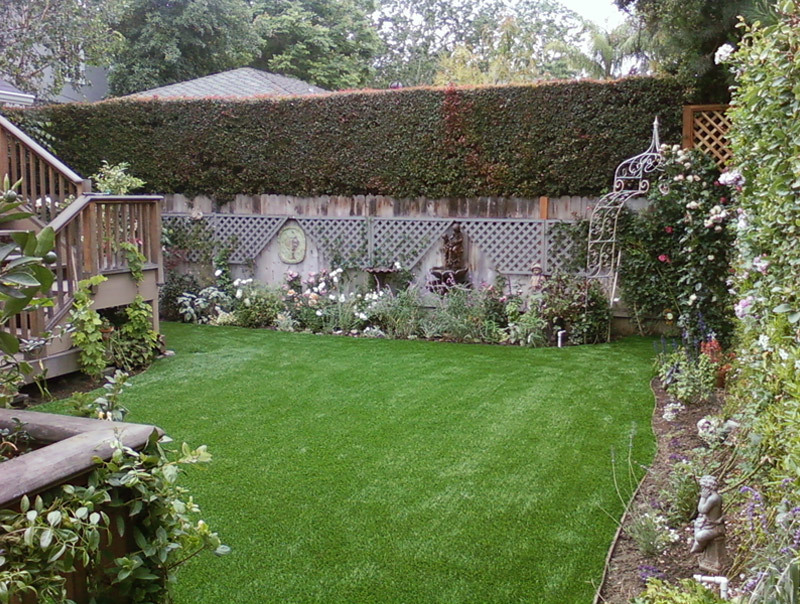 Call Artificial Grass Riverside at (909) 312-0443 to set up an appointment. 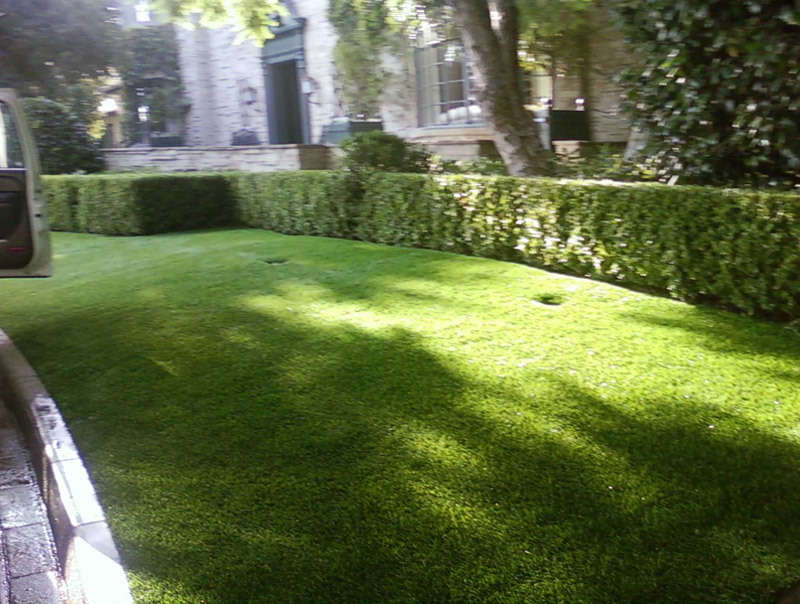 All our quotes are highly competitive making sure your synthetic grass fits your needs and design. Call us today for your free artificial grass estimate with Go Green Turf or fill in our estimate form and we will contact you. 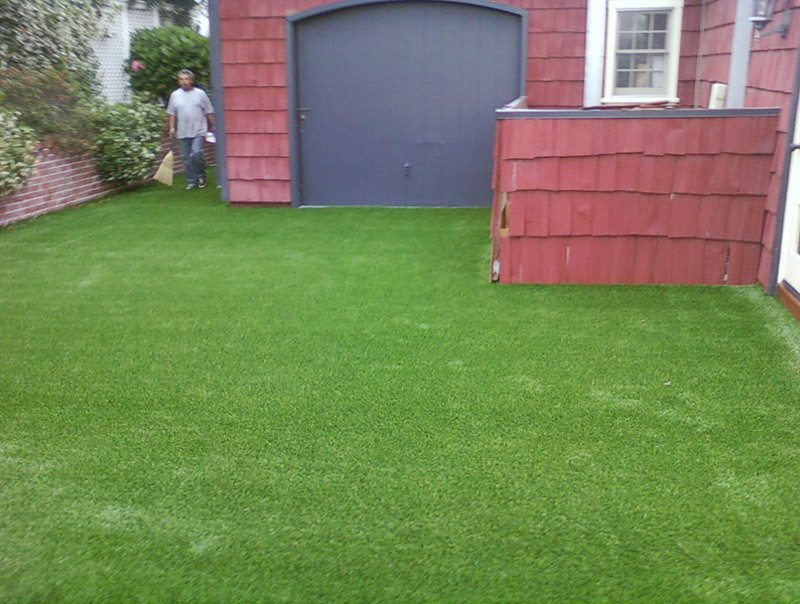 If you are thinking about installing artificial turf now is the perfect time. Take advantage of current turf removal rebates because they won't last long. Many water districts are offering rebates of up to $2 off per square foot. 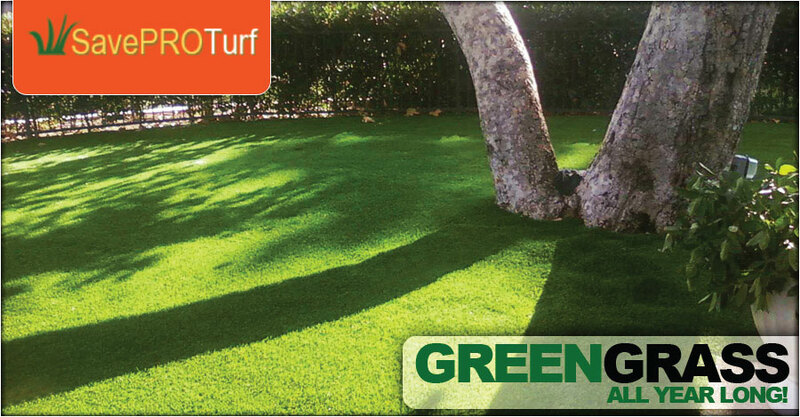 If your tired of mowing your lawn, fertilizing, pulling weeds then call Go Green Turf today and get a maintenance free yard. All our products are eco friendly and pet friendly. 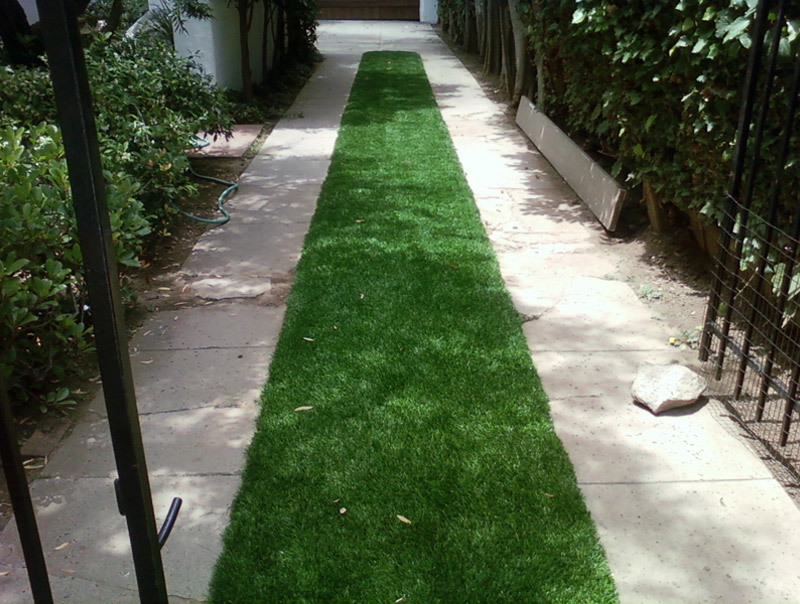 Fake grass has come a long way and when you see our samples you won't believe it's fake and soft. 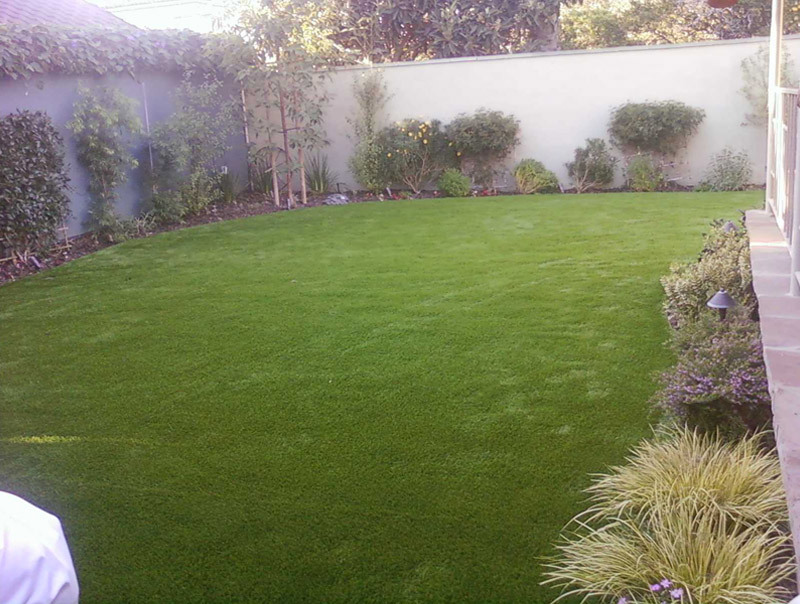 We carry the most realistic looking and feeling snynthetic grass available, with installations so beautifully done that even you will say... "It’s too real looking to be fake grass." 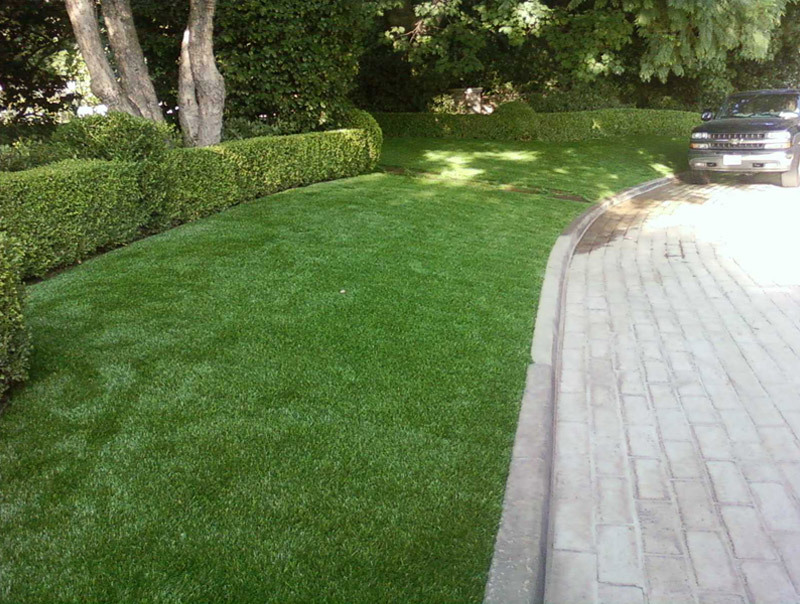 Artificial Grass Riverside is proud to service Corona, Riverside, Yorba Linda and surrounding areas.